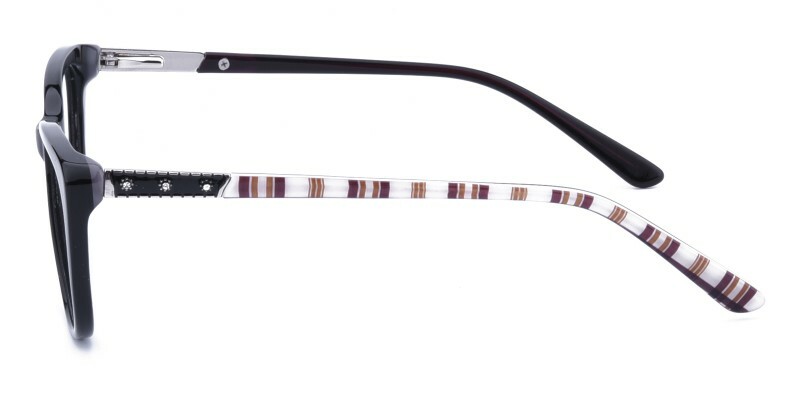 Glassesshop Julius Cat Eye glasses are made of polished and beautiful acetate material. 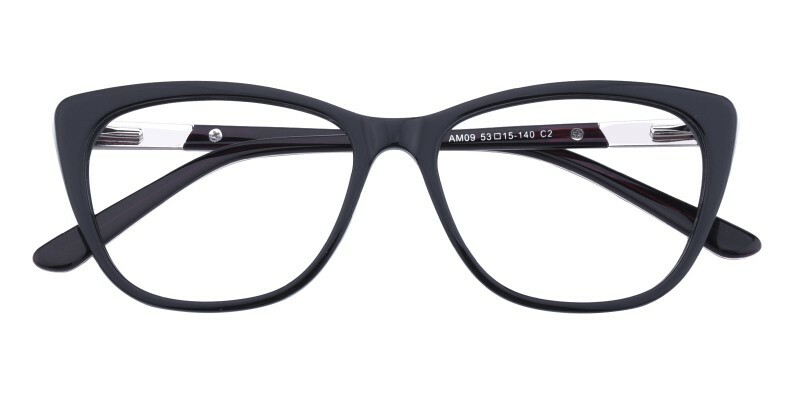 Two colour options:Black and Tortoise. Featured with the spring hinges and colourful temple arms design. A must have for women in any occasion. 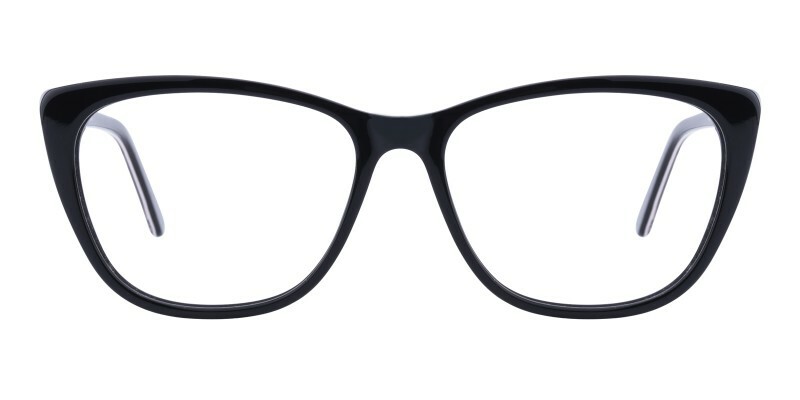 Computer eyeglasses and plano eyeglasses are available.